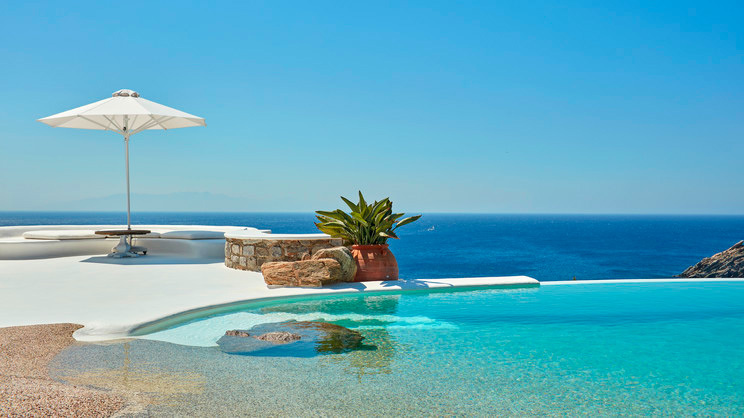 Serene luxury awaits at the Kirini My Mykonos Retreat in Mykonos, Greece. From the moment you arrive at the secluded resort, you will feel instantly relaxed among the surroundings of whites, blues and neutral tones, reflected in the stunning landscape of rolling hills and azure waters. 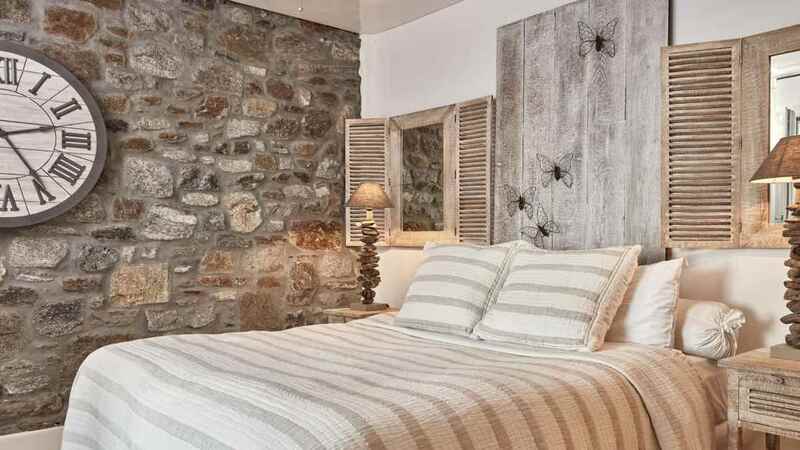 Onsite there is a restaurant, spa and a range of pools and Jacuzzis with a poolside bar making for a perfect holiday haven. There is a small sandy cove just a stone’s throw from the hotel. 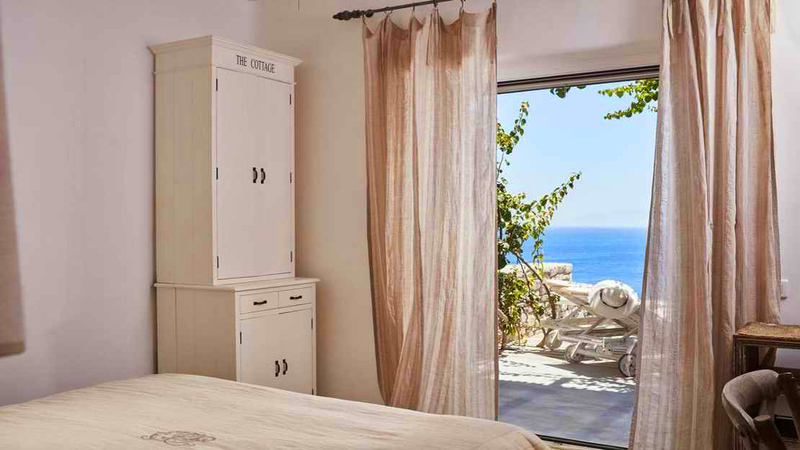 Enjoying an idyllic location within a residential area, the Kirini My Mykonos Retreat boasts all amenities onsite that you could possibly need whilst on holiday. Mykonos International Airport is approximately 6km away from the hotel.